Anthropology-geography students will display the results of pilot research projects they’ve undertaken in a data design and research methods class. 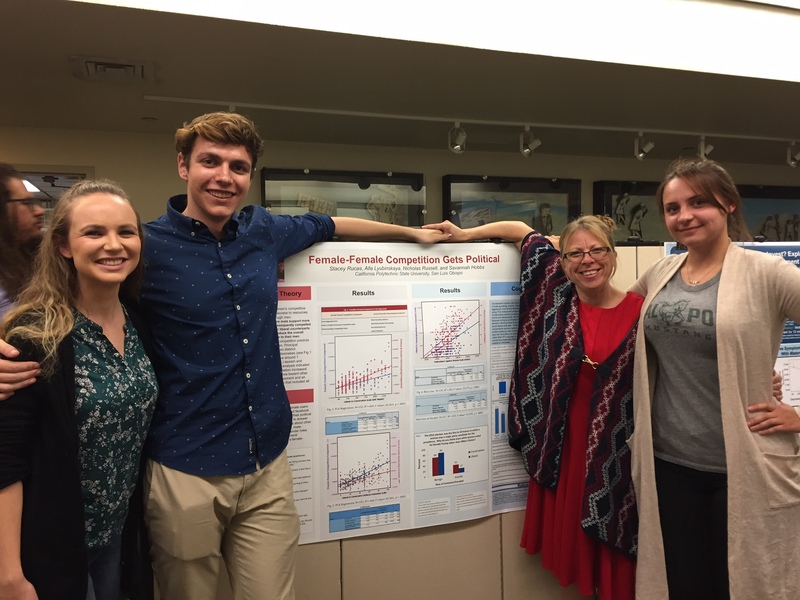 Poster projects involve original data collection and analysis related to ecology, environment, culture and the human experience. TGI Thursday! It's 3:32pm right now.